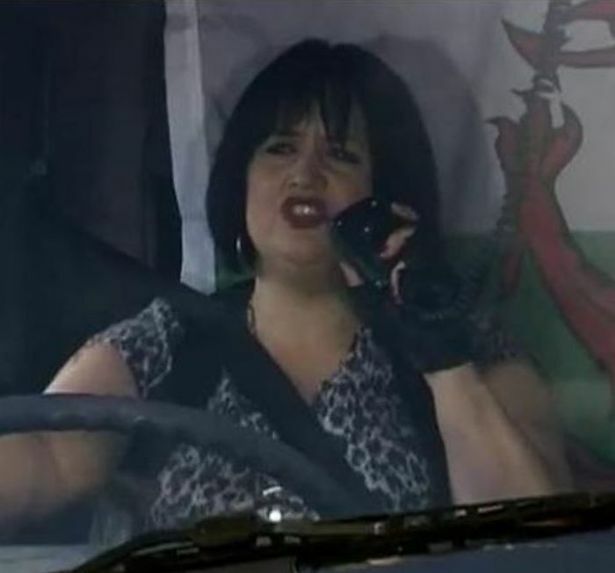 To be honest, I didn’t hear anyone say that ‘Alright’ thing while I was in Wales last week (maybe it’s only in Gavin & Stacey) BUT there was a lot of Welsh being spoken (fair play) and they might have been saying it all over the place, just in a language I couldn’t understand. So yes, I’m back! Since my last post, I’ve been on a week’s writing course in Wales, my blog’s had its 8th birthday (846 followers and 612 posts to date, including this one, if you like stats!) and I’ve also had an ‘anniversaire’ (but I’ll keep my new age to myself, thank you very much). Sorry? Oh, I see. You wanted a full report on the writing holiday, not the ‘getting there’ bit. Right, .. well, Tŷ Newydd is the National Writing Centre of Wales and it’s also the former home of Prime Minister David Lloyd-George (or DLG, as my Welsh friend calls him). Apparently, he died in the beautiful library in which the group (14 of us, including 2 tutors), spent every evening. The room had amazing acoustics but only some of the time, which was a bit eerie! 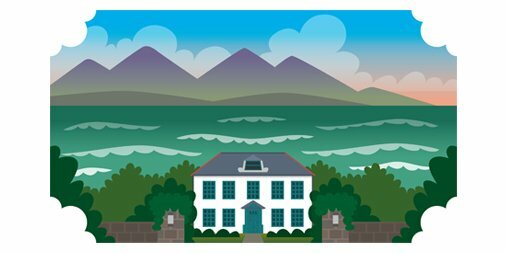 The house is in a beautiful setting, surrounded by woods, the river Dwyfor flows nearby and it’s just a short walk into Criccieth, with its stunning coastline and castle and general loveliness. And …shhh, it’s a bit cheaper than Arvon too. But it’s ‘rustic’ in the same way – ie: it’s not a hotel. You have to take your own shampoo and shower gel, for example and there are no ‘tea and coffee making facilities’ (I’m a bit partial to those, I must admit!) and not all the rooms are en-suite, although if you’re sharing a bathroom, it’s only with one other person. But, on the plus side, it’s cosy and comfortable and the food – courtesy of Tony the chef – is fabulous and if you want to spend time writing, there are lots of nooks and crannies in which to hide yourself away. After a help-yourself breakfast, we had workshops in the mornings (starting at 9.30am), on all aspects of writing a novel – from getting and developing ideas, to setting and dialogue and so on, and then, later in the week, more of the ‘nitty gritty’ getting an agent, writing a synopsis, kind of stuff. In the afternoons, there were one-to-ones with both (excellent!) tutors – Alison May and Janet Gover and time to write (or walk in the lovely sunshine). On Wednesday night we had a guest speaker – the very down-to-earth and inspiring Jo Thomas. She went through the RNA’s New Writers’ Scheme no less than 8 times (!) and was on the verge of giving up, when she finally got her book deal – and she now writes two novels a year! Wow! It was great having the chance to discuss my fledgling idea with the two tutors and to write the first 500 words, which was my ‘task’ for Thursday night, when we all read a short piece of work aloud, written during the week. One of the brilliant aspects of being at a writing centre like Tŷ Newydd is that you’re in a little bubble for the week. The ‘real world’ seems very distant and it’s so much easier to think and act like a writer. It’s also a real experience to be with ‘working writers’ – ie: the tutors – for whom teaching is just a small part of their working lives: most of the time they are writing, working on edits, promoting their latest novel and thinking about ideas for the next one. It gives you a real insight into what it’s like (hard work – no lounging on a chaise longue, dictating to a secretary, a la Barbara Cartland, for a start!). It also made me think about the Romantic Novelists’ Association. This wasn’t specifically a ‘romance’ course but as the tutors pointed out, most novels have an element of romance in them (even if it’s just that the narrator was/is married). The RNA is a ‘broad church’ – even if you’re writing something that’s more ‘relationship-based’ than ‘romance’ (ie: you don’t have to be writing Mills and Boon, hearts-and-flowers type stuff), there may be a place for you and the RNA is very supportive of its members and new writers. So, don’t dismiss it. The New Writers’ Scheme, which I joined in January, is a great and very cost-effective way to get a critique on your work. There’s more information on the website. On a different note, if you are anywhere in/around Evesham this coming Saturday (27th October 2018, 2.30 – 4pm), you might be interested in a talk on writing short fiction for competitions, led by Vanessa Gebbie, who knows a thing or two about winning and judging short story competitions. Her stories have won or been placed in competitions including the Bridport Prize, the Fish Prize (twice), Per Contra (USA) and Willesden Herald and she now acts as final judge for many competitions herself – including Evesham Festival of Words’ Short Story competition in 2019. Tickets are just £10 including refreshments and I’ll be there, so if you do pop along, come and say hello! More details here. This entry was posted in Events, Novels, Short Stories, West Midlands and tagged Vanessa Gebbie. Bookmark the permalink. It sounds like you worked hard but had a fun and rewarding time . . . except maybe for the lorry driver and the roadside coffee shack! Yes but those were minor ‘problems’! It was a great week. Sounds as if it was a productive week for you, Helen. I will have to look out for other courses at Ty Newydd. Good luck with your novels and NaNo. thanks, Bea. 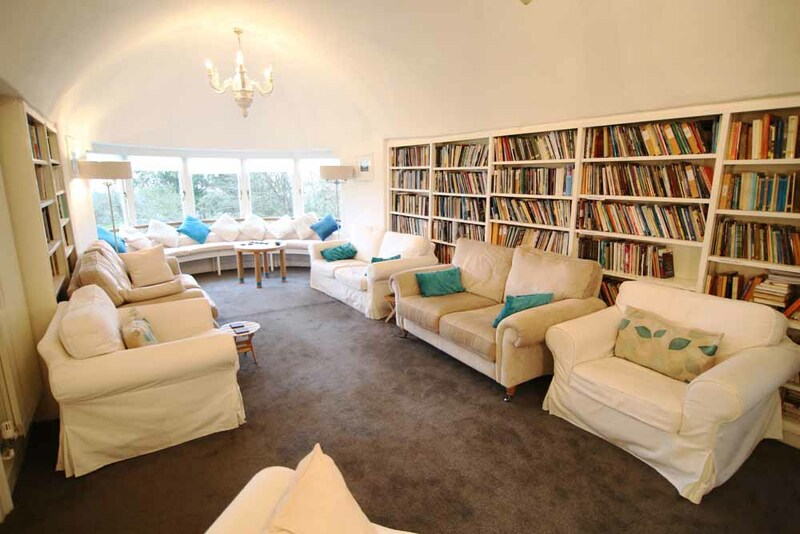 Yes, I can recommend Ty Newydd. Of course, it all depends on the tutors, but I’m sure they ‘vet’ them pretty carefully! Yes, it was a lovely room! We were there every evening, for talks and readings and drinking wine, of course!